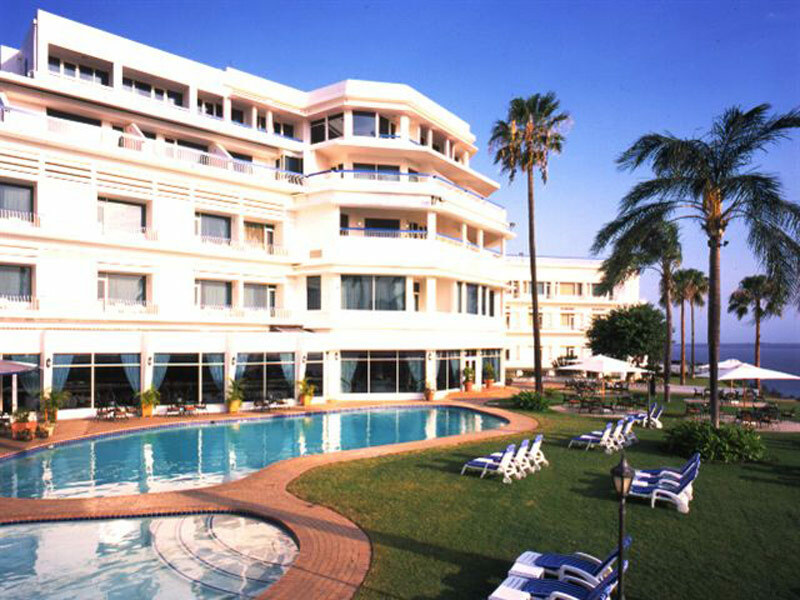 Surrounded by lush gardens and an elegant terrace overlooking the bay. The city view, which at night time appears sensational and the reassurance a tropical beach is not too far, just adds to the bliss. If you’re looking for a place to connect with the country’s culture, indulge in rich and delectable Mozambican dishes or visit nearby attractions such as the Mozambican Heroes Square. 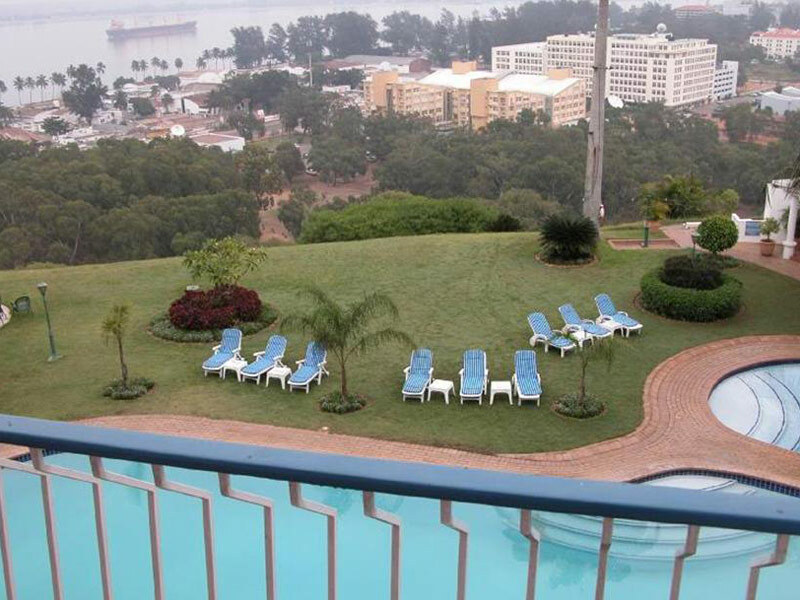 Cardoso Hotel Maputo is situated in the heart of the Capital City of Mozambique, sweeping views of the Maputo Bay and the bustling city below from its unique cliff top setting. 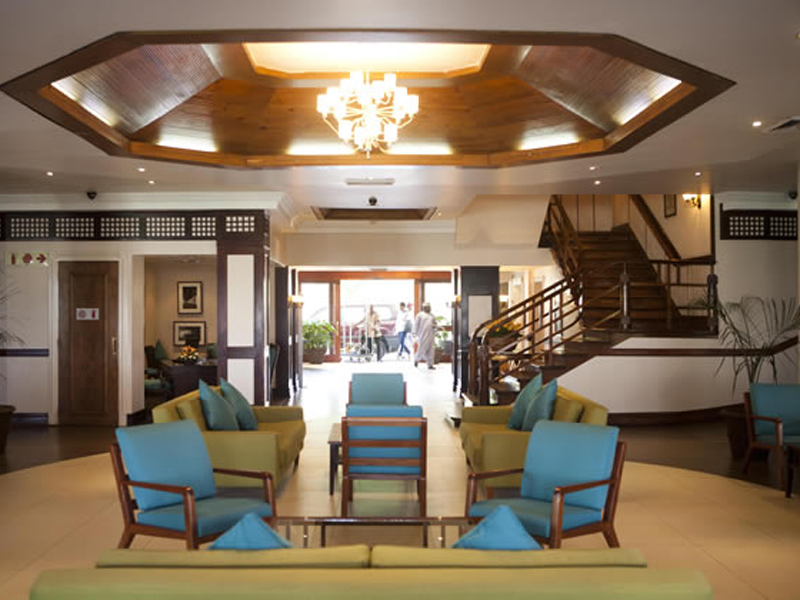 The Cardoso Hotel is the ideal place to explore the history, culture and vibrancy of Mozambique’s capital city. It also serves as a launch pad to head north where one can explore the beauty of Mozambique hotels, and the various idyllic islands that lie just off the coast. 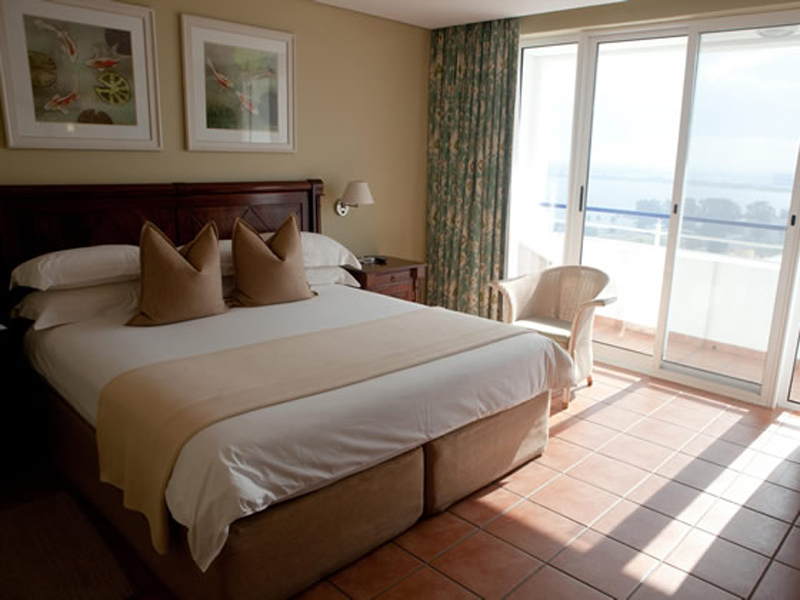 Fresh, vibrant and stylish, the much-acclaimed Hotel Cardoso Maputo offers guests 130 individually decorated rooms. 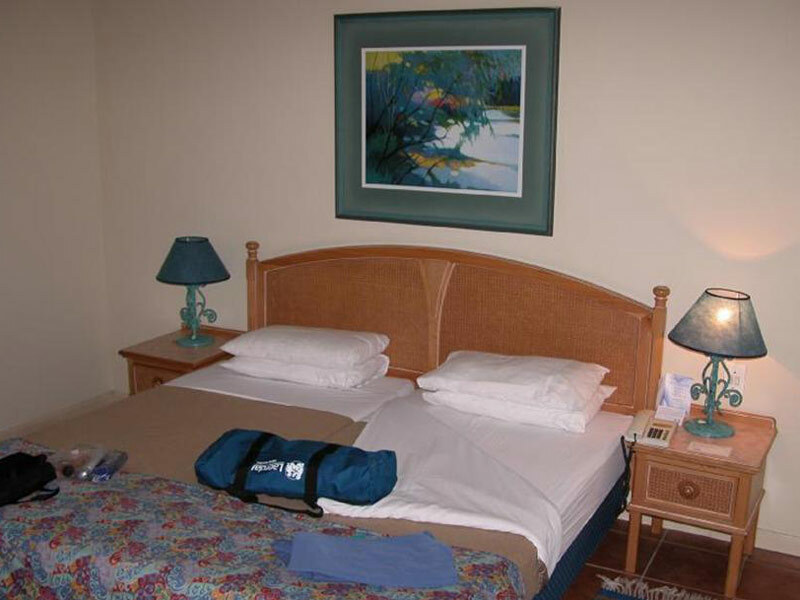 These rooms comprise of Standard Rooms, Executive Suites and Luxury Suites. 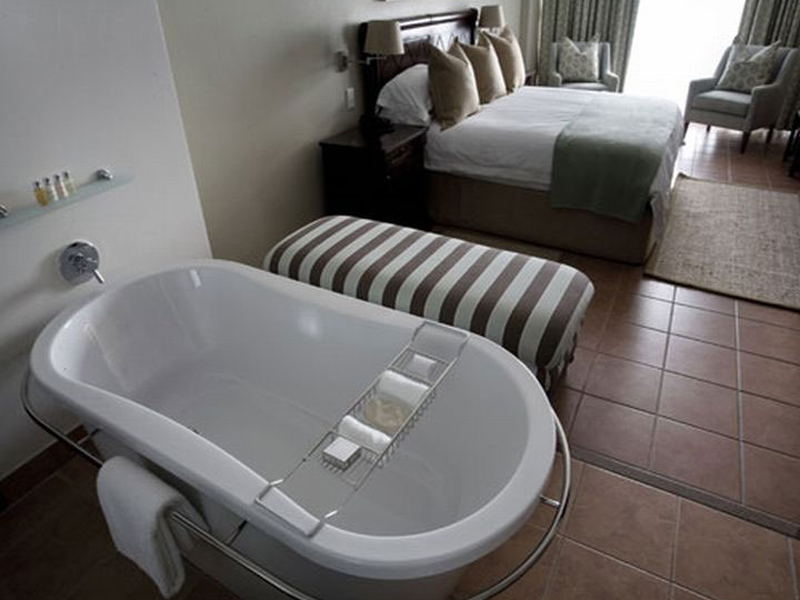 Almost all of the rooms have balconies with sea views and all come with all the modern amenities expected from a deluxe international hotel, including flat screen TV’s, satellite channels, wireless internet and telephones. 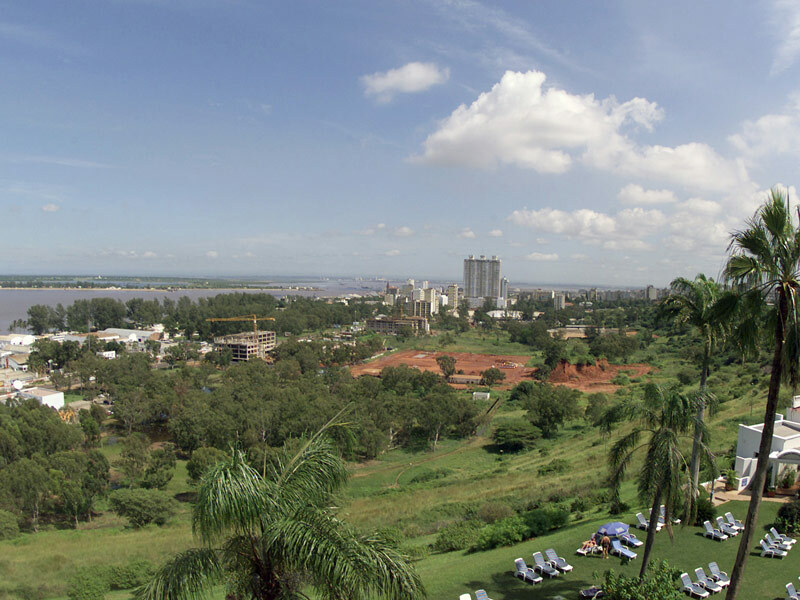 Some rooms look out over Maputo Bay while others have exciting city views. 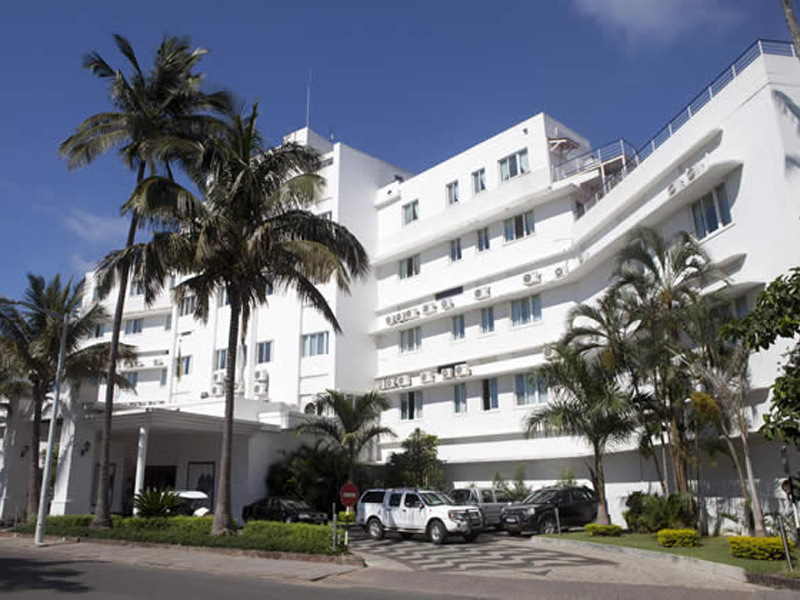 Hotel Cardoso Maputo is the ideal base from which to do business, host a conference, explore Mozambique’s colorful history or merely enjoy all the pleasures that come with a stay in Maputo. 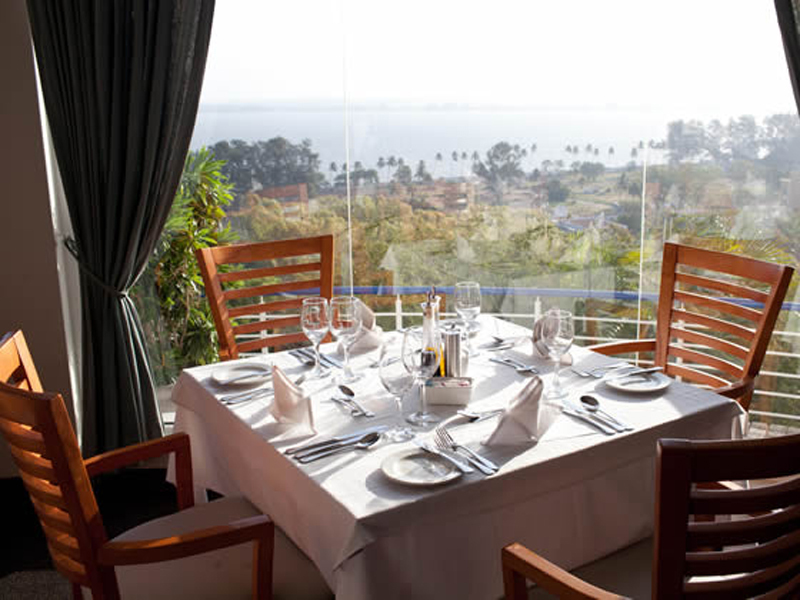 Guests can expect freshly prepared dishes exhibiting a fusion of Portuguese, African and Mediterranean culinary styles. The fabulous Fiamma Restaurant offers everything from a sumptuous Sunday buffet breakfast to an extensive a la carte menu. Guests can sip sundowners at the Bar Pôr do Sol or enjoy a coffee at Acacia; situated in the tranquil Parque do professors just adjacent to the hotel. 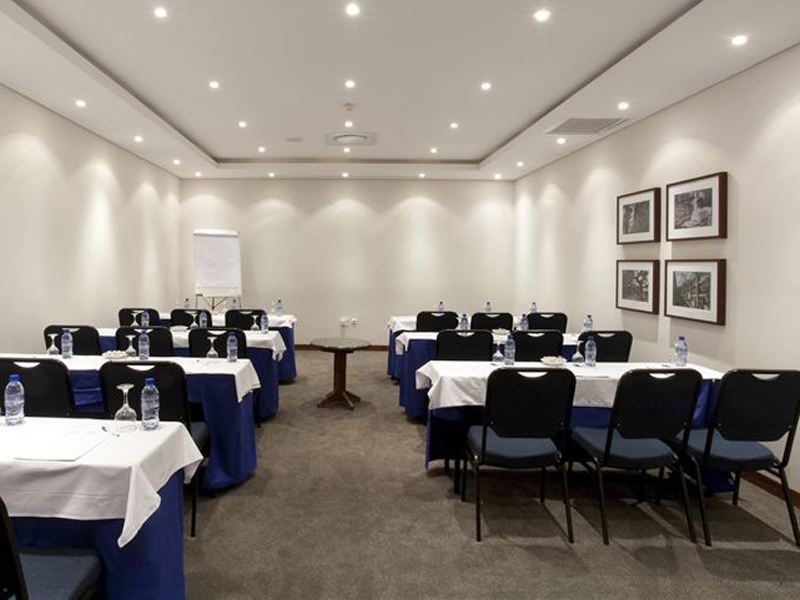 The Cardos Maputo is a perfect venue for conferences in Mozambique. 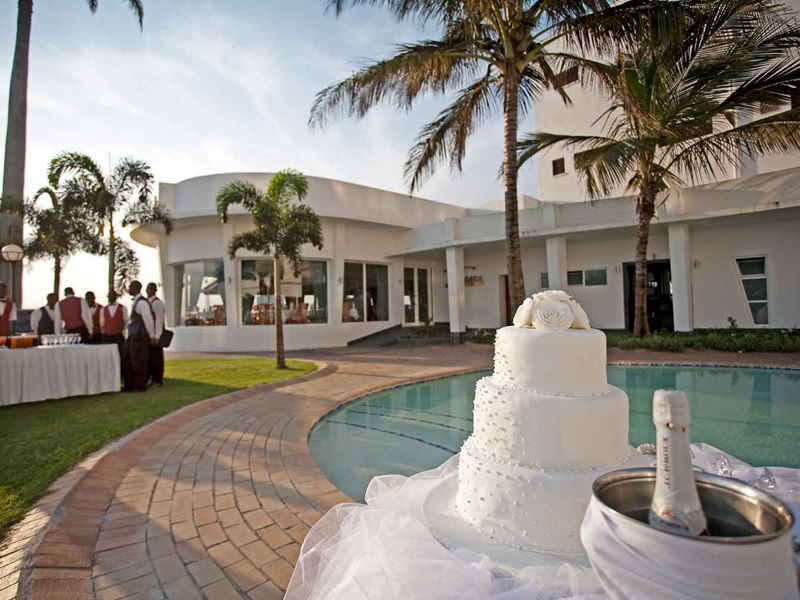 Its a good value 4 star Mozambique hotel who have run hundreds of meetings and conferences over the years. 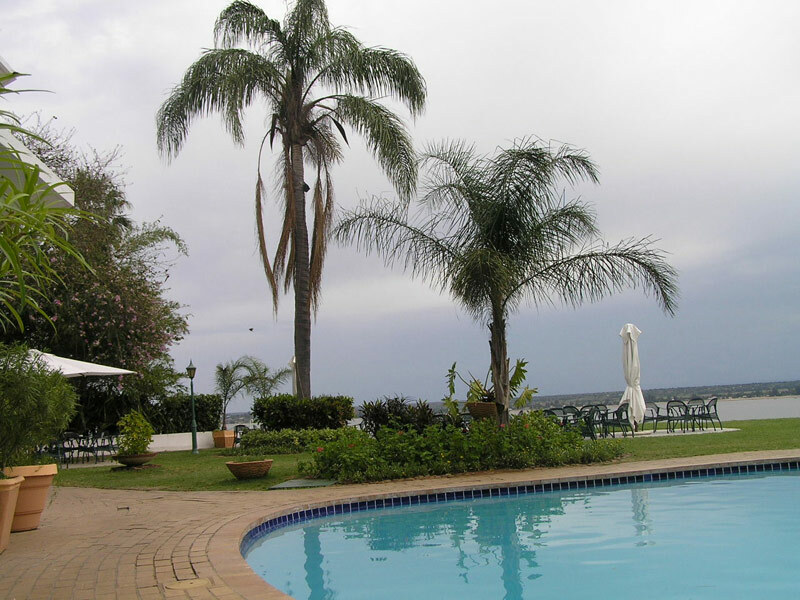 We suggest you fly to Maputo International Airport (Mavalane Airport) The Hotel Cardoso is just 15 minutes drive and 5 minutes by car to the business center of Maputo.